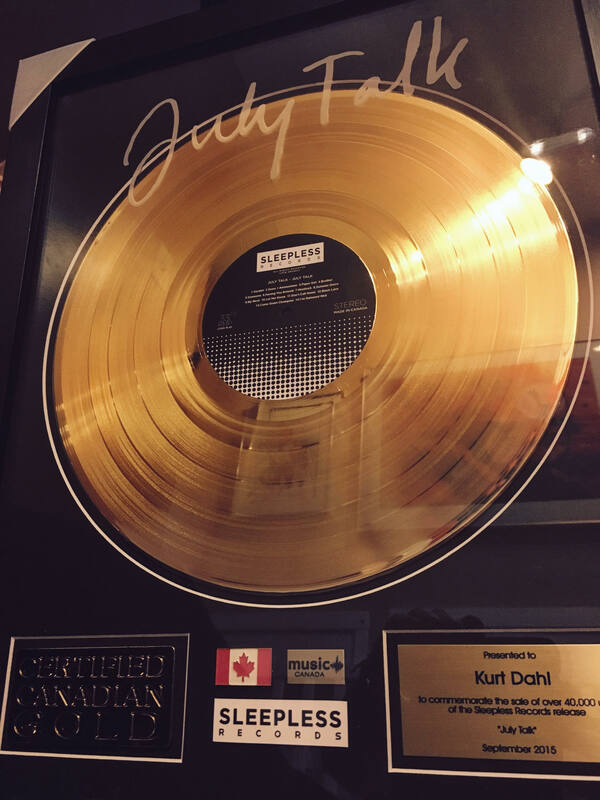 I arrived home from Mexico to my first gold record!!!! I always thought it would come from rocking. Turns out it’s from my other passion: being an entertainment lawyer. Huge congrats to my friends in July Talk and at Sleepless Records!! Honoured.